We deliver our services to defined quality standards. We encourage and act on feedback to improve everything we do. We hold the Law Society’s Lexcel Practice Management Standard, the ISO 9001 quality standard and the Law Society’s Conveyancing Quality Standard – accreditations which demonstrate our commitment to service excellence. We are committed to providing the highest levels of advice and service at all times. If at any time you feel unhappy about the service we provide, we are here to listen. Our Complaints Procedure tells you exactly what you need to do. We are members of LawNet, the UK’s leading network of independent law firms. LawNet’s annual awards celebrate the success, innovation and creativity of it’s law firm members. We were previously awarded the LawNet Mark of Excellence Award in recognition of our commitment to delivering an excellent level of service to our clients. As members of LawNet and Eurojuris, we also have access to expertise from a network of other quality accredited law firms across Europe. Our solicitors have achieved high standards of recognition. Many are accredited members of a number of specialist panels demonstrating expertise in areas such as clinical negligence, personal injury, mediation and family law. We are a leading firm in The Legal 500 and Chambers & Partners, both independently researched guides to the legal profession. We are accredited with the Government-backed Cyber Essential Certificate of Compliance. 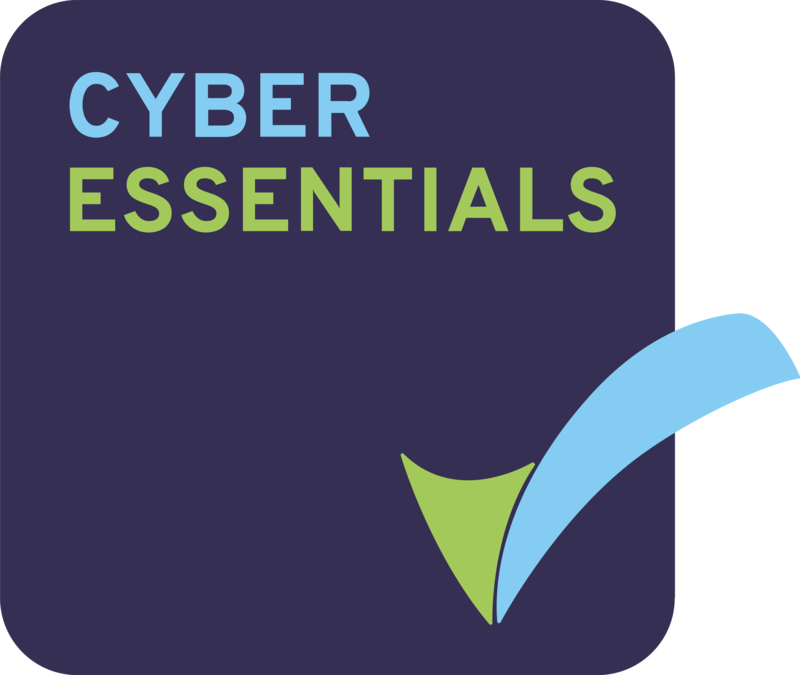 ‘Cyber Essentials’ demonstrates that we remain absolutely committed to continuously implementing robust security controls to maintain confidentiality and data management. Hay & Kilner is authorised and regulated by the Solicitors Regulation Authority. For further information view our Terms & Conditions.